Chinatown is a must see when you are touring in New York City. 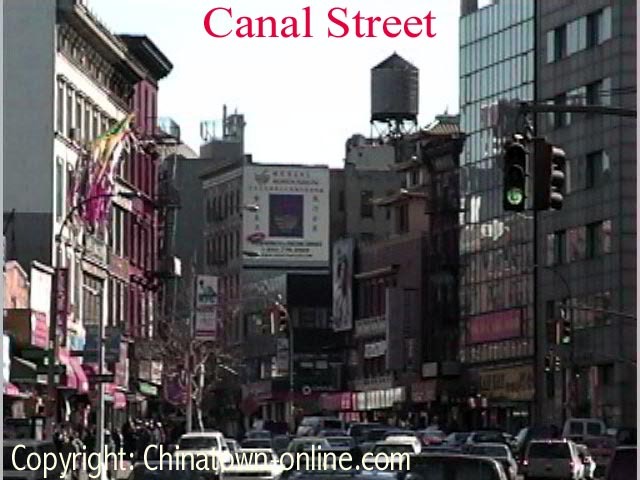 Thousands of tourists visit Chinatown each day. 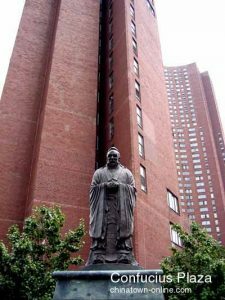 It is the largest Chinatown in the United States, the center of politics, economics, and culture of the Chinese communities in New York City. It is famous for its restaurants, jewelry shops, food markets, temples, and crowded streets, including Canal, Mott, Pell and Doyers streets whose busy sidewalks are crowed by vendors. 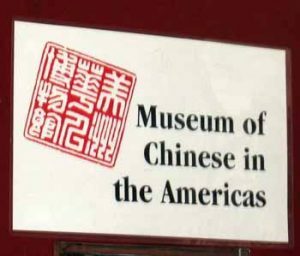 Museum of Chinese in the America, where you can explore Chinese immigrating history and culture through historic images, papers, oral stores and artifacts. For more information, call (855) 955-MOCA. 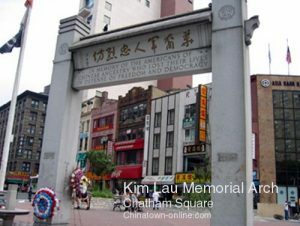 Chatham Square sees two important statuses: the statue of Lin Zexu, a historic hero who is remembered for his heroic role in the19th-Century anti-opium war in China, and the Kim Lau Memorial Arch, erected in 1962, in memory of the Chinese Americans who died in the Second World War. This is the place where Chinese New Year parade goes by every year. Confucius Plaza, crossing the Chatham Square and built in 1978, is the tallest building in Chinatown, It habits mostly Chinese. 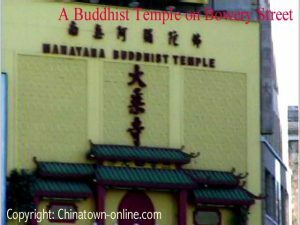 Mahayana Buddhist temple is the largest in New York Chinatown. 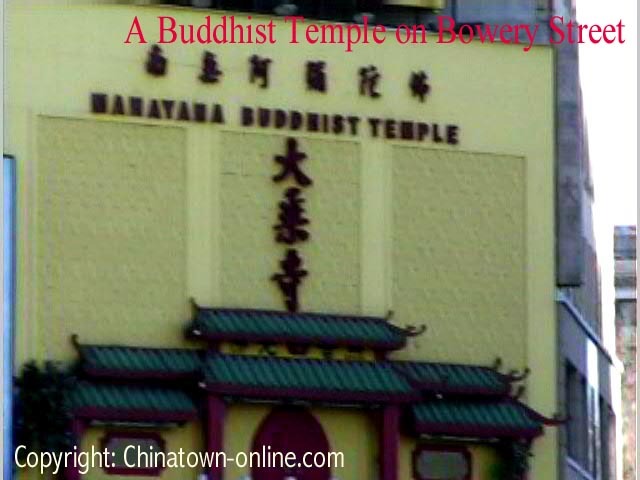 It is on the corner of Canal Street and Bowery Street. Inside is sitting the golden Buddha.